I love this photo. And now you can buy the bathing suit! How do you listen to music and watch videos on the go? I use my iPhone. Sorry Samsung. 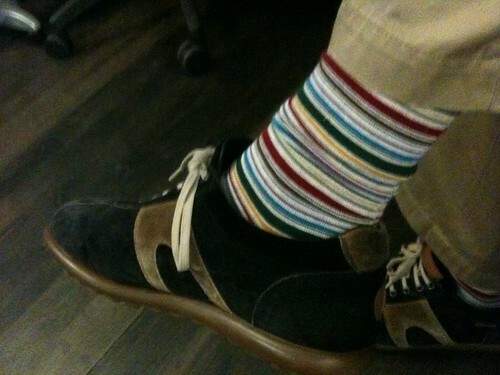 It's a Ben Trott Sock Day, originally uploaded by capndesign. Never Forget, originally uploaded by capndesign. 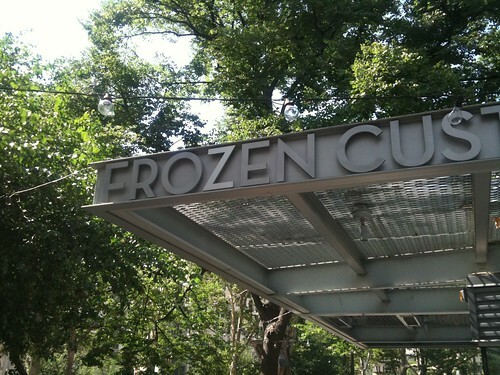 The heat is even affecting kerning. 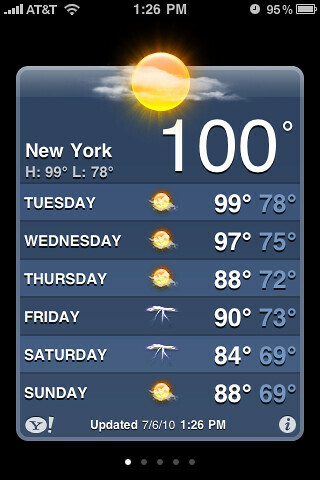 The heat is even affecting kerning., originally uploaded by capndesign. 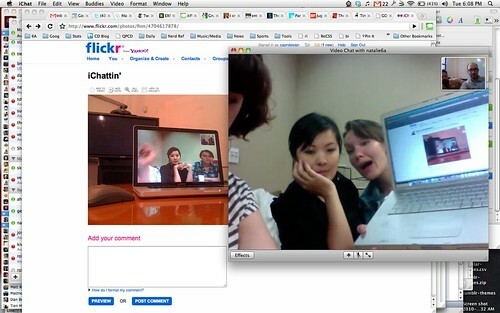 Five Bloggers, Two States, No Phone. I also took a photo from this event. People are starting to file in. I'll keep you all up to date on what happens! Hi there! I'm a product manager for Say Media. I blog sometimes. On Do you want an iPad? What would you use it for the most? If you don’t want one, why not?